At Apex CDL Institute, we hear questions about the trucking industry every day. 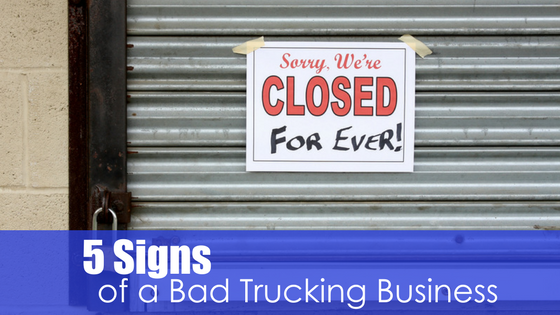 People ask us about all types of things related to trucking, but there are some questions we hear the most often. People want to know how to get started in the trucking industry. They want to know how they get the process of becoming a truck driver started. If you’re new to the trucking industry, you might start by checking job listings online or in the paper. There are several truck driver jobs open across the country, but each listing makes it clear that training or experience is necessary. So, what do you do next? Your next step toward becoming a truck driver has to involve experience. 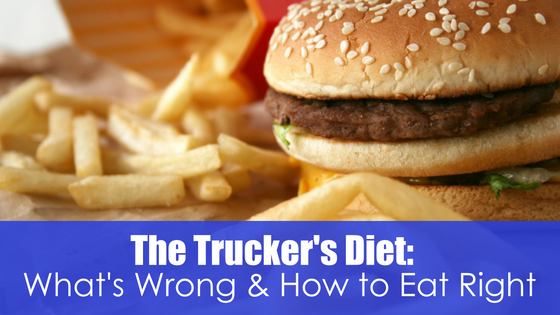 There are two routes to go when trying to get experience as a truck driver under your belt. 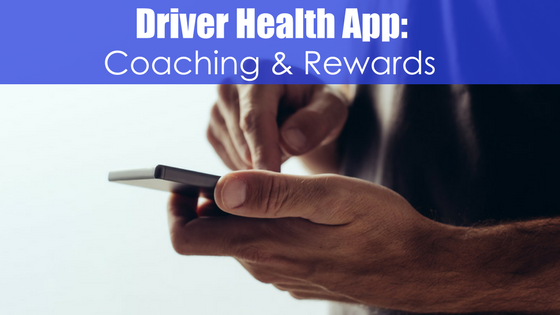 Let’s take a look at the two basic options for people who are interested in the stability and income connected with truck driving jobs. Attending a truck driving school that offers formal training with a state-authorized program is the first option for gaining experience. This is important because truck driving companies that hire our graduates know that we provide real-world training. They understand that graduates of Apex CDL have been trained on the right equipment, using the programs that meet their standards. Some trucking companies have schools and instructors in place, ready to provide training. However, these schools lock their students into a contract. This means that you gain experience at their school, but you are required to work only for their company until you’ve completed your contract. Being under contract limits your home time and often requires you to drive teams. 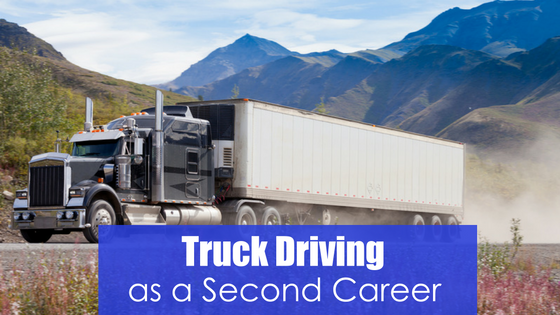 This is a brief overview of the ways people gain experience before getting truck driving jobs. 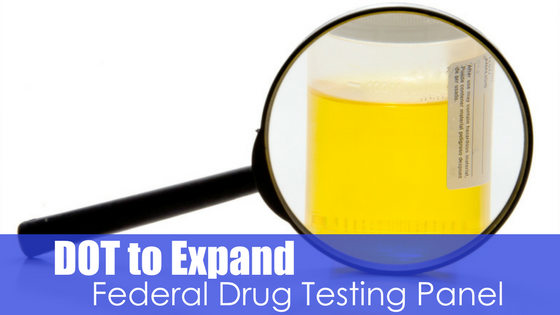 For more details about the process, check out our video about getting started. There are many more details involved in the process. If you’re ready to take the next step and learn about gaining experience as a truck driver, we’d love to talk to you. Give us a call at (913) 585-1120 — We’re more than happy to answer your questions as you make the first steps toward your new career!